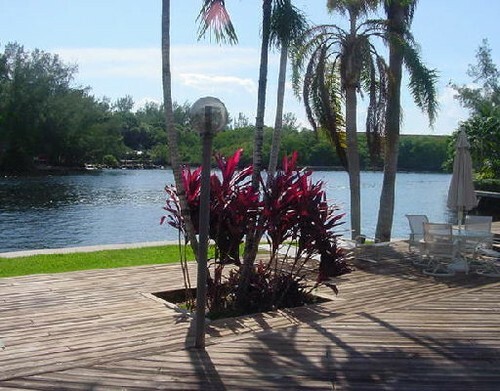 MOST FABULOUS LOCATION IN BOCA! 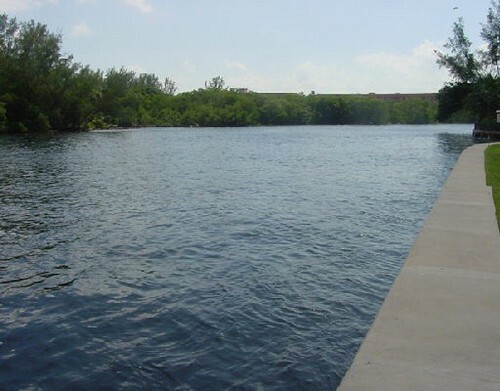 SOUTHEAST POINT ON THE INTRACOASTAL WITH 266 FEET OF WATERFRONT OVERLOOKING SPANISH RIVER PARK. A PRIVATE PARADISE! 1.5 LOTS. HOUSE SOLD "AS IS"
ALL MEASUREMENTS AND INFO SUBJECT TO ERRORS.